Celtic boss Neil Lennon says striker Leigh Griffiths could feature in the Scottish Cup final against Hearts. 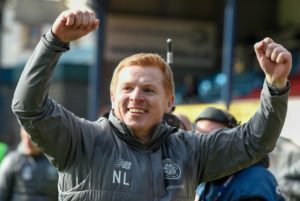 Speculation over who Celtic's manager will be next season is 'just noise and nonsense', says current incumbent Neil Lennon. 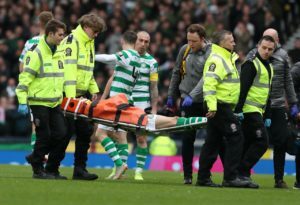 Jonny Hayes plans to cherish every minute of Celtic's triple treble push after fearing his career at Parkhead was doomed. 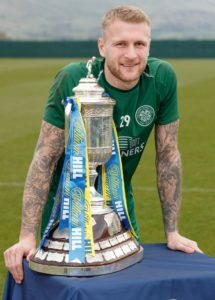 Scott Bain insists Celtic's players are not talking about a domestic triple treble but praised his team-mates for normalising the possibility. 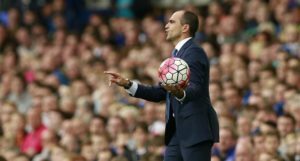 Roberto Martinez and Andre Villas-Boas have been ruled out of the running to become the next permanent Celtic boss by their agents. 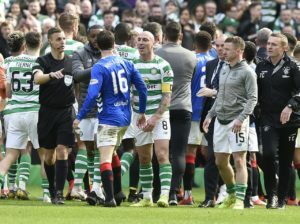 Connor Goldson insists the furore following Rangers' Old Firm melee with Celtic has been over-blown. 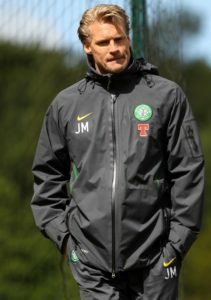 Johan Mjallby believes Celtic caretaker boss Neil Lennon needs to secure the club another treble if he is to land the job permanently. Callum McGregor has backed Neil Lennon's bid to become Celtic boss and urged the club's board to make a quick decision over his future. A club versus country row is brewing over Celtic's USA international Timothy Weah. 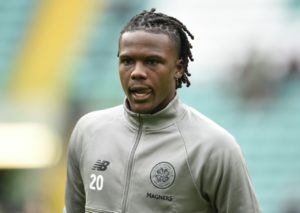 Dedryck Boyata is close to agreeing a move to Bundesliga side Hertha Berlin, according to reports in Germany. 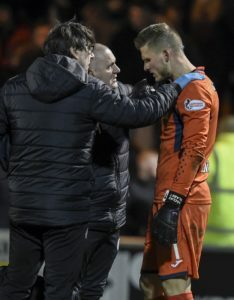 Celtic manager Neil Lennon believes his team should be more direct at times after they were held to a goalless home draw by Livingston. 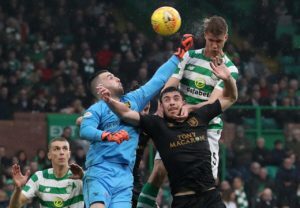 Celtic will have to wait at least two weeks to clinch the Ladbrokes Premiership title after being held to a goalless draw by Livingston. 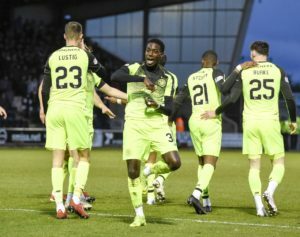 On-loan Paris Saint-Germain striker Timothy Weah admits he could agree another loan spell with Celtic for next season. Defender Kieran Tierney is back in the Celtic squad for the Ladbrokes Premiership clash with Livingston at Parkhead on Saturday. 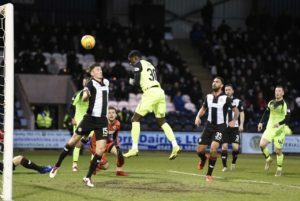 The Green Brigade Celtic 'ultras' group has accused the person who threw a firecracker on to St Mirren's pitch of inflicting harm on their fellow fans. 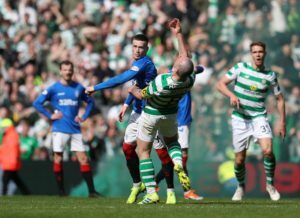 Celtic will 'vigorously' defend Scott Brown against the charges brought against the captain for his actions after the Old Firm Derby.